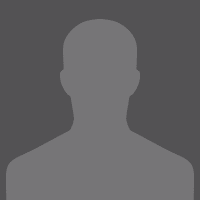 Need to know sports betting 101? Sir Charles can help. 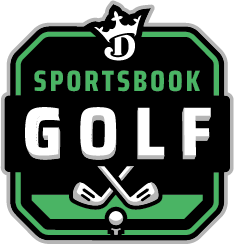 Ready to get started with DraftKings Sportsbook? Good! 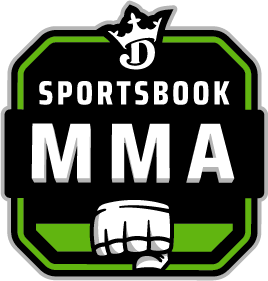 You can jump in and place multiple types of bets, including live in-game bets across major US sports and numerous international sports. 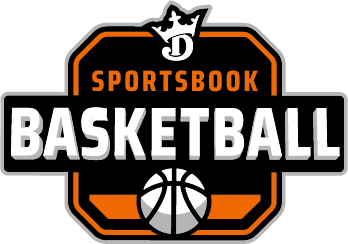 Or, check out the video lessons below to learn about the ins and outs of sports betting with Sir Charles Barkley himself. A 'Parlay' bet is a bet placed on multiple outcomes to occur. For a Parlay bet to win, all outcomes within the Parlay must be selected correctly. The odds for each pick are multiplied by one another to determine the odds for the Parlay. 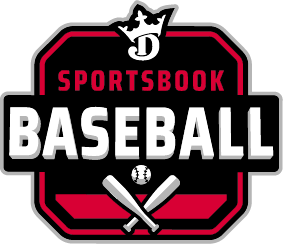 Need to know sports betting 101? Check out the video lessons below to learn about the ins and outs of sports betting with Sir Charles Barkley himself. 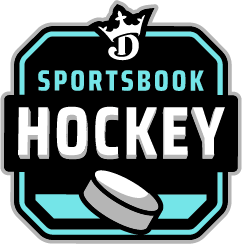 The 'Money Line' is simply Sportsbook speak for 'Who will win?' Odds are associated with each team involved in the Money Line bet based on their probability of winning. Want to bet a basketball game between New York and Golden State? You can be sure that a small wager on New York will bring a big payout, while it’ll take a much large wager on Golden State (the favored team to win) in order to get that same payout. A Point Spread bet is when each outcome has a + or a - handicap applied to it. This handicap is often called the 'line'. On a 'line' of 3.5, one team will have 3.5 points added to their score, one team will have 3.5 points subtracted from their score. The winner of the Point Spread is the team who 'covers' the Spread based on the line and the final score.  For example, if New Jersey and New York are playing a hockey game and the line is -1.5 for New Jersey, they would need to win by 2 goals or more to ‘cover’. If NJ win in overtime and the game is 4-3, bets on them to cover would lose. The Spread is also known as the Run Line in Baseball or Puck Line in Hockey. You can ‘buy’ points on the Spread by checking out the ‘Alternate Point Spread / Run Line / Puck Line’ bets.  Over/Under bets are a value provided for one of many statistical categories, including the Final Score, Individual Team Score, or any Player Stats.  Outcomes are listed as either 'Over' or 'Under' the stat. Odds are then associated with outcomes, based on the stat and the provided total. Want to bet on New York’s rookie running back total rushing yards? The ‘total’ will be set at an estimated value of (example) say 82.5 yards. If as the game goes on, the New York running back gets to 83 or more yards, than that means the ‘Over’ wins and everyone rejoices. Live betting allows you to bet in real time while the action is unfolding. Think the next basket will be a 3 pointer? You can bet on it. Think the next TD will be scored by the home team? Bet on it. Odds will be representative of the likelihood of any of those events occurring, but beware; as live odds are dynamic, they are constantly going up and down so if you see something juicy, make sure you take it. 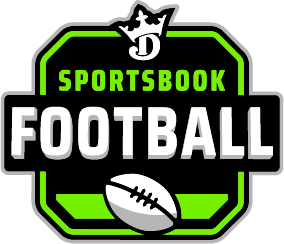 LOOKING FOR MORE ON SPORTS BETTING?